When it comes to holiday giving, of course, it’s the thought that counts. 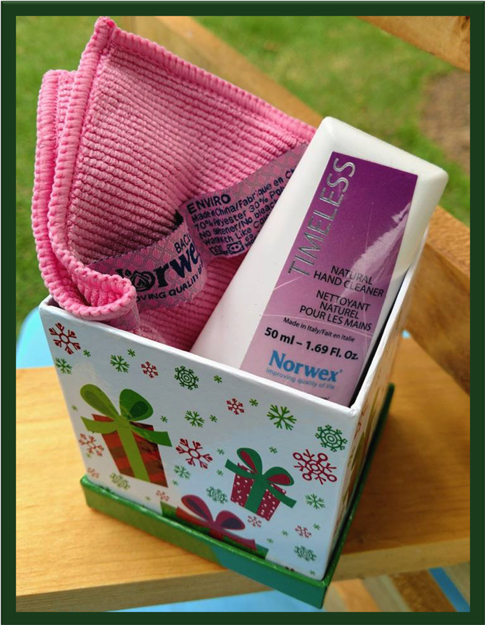 And, gifts from Norwex are certainly thoughtful. 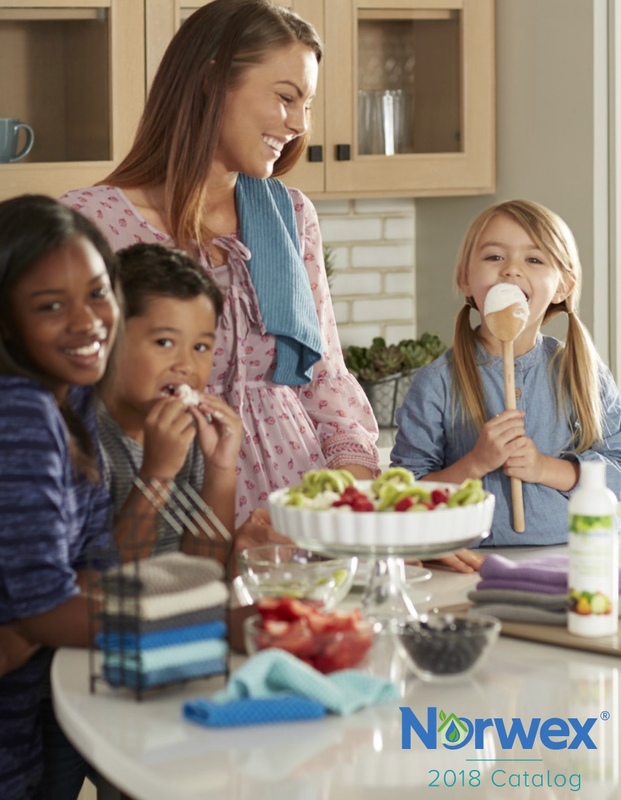 By sharing Norwex you are not only helping your loved ones create safe havens in their homes with your eco-friendly, toxin-free present, you are also giving them the exceptional quality and cost- and time-savings that come with our products. But, I’ll admit presentation counts for a whole lot as well. If it’s in a pretty package, I’m excited about my gift before I even open it. 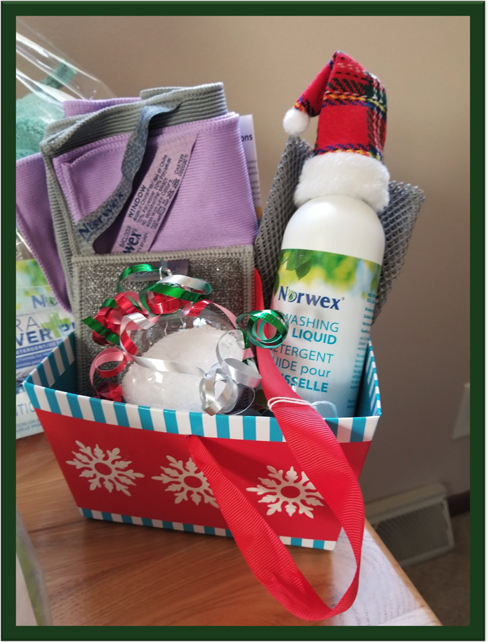 The question is how do you add that festive bling factor when you are giving Norwex cleaning supplies and personal care products? No worries. That’s where the super creative independent Norwex consultants on my Go Green Team come in. 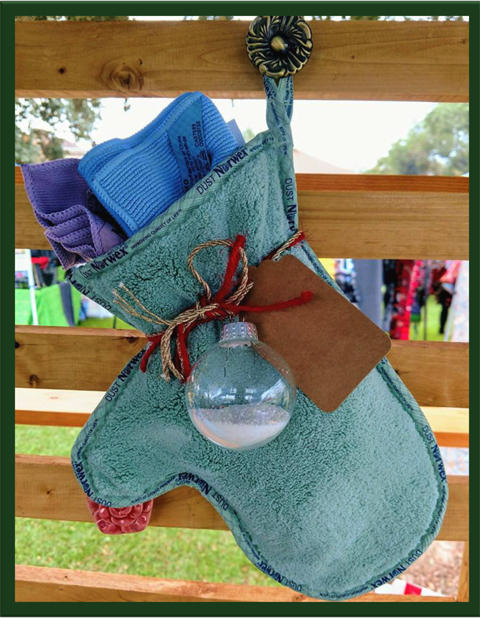 You can find wonderful Norwex gift ideas at any price point and present them in ways that will put anyone in the holiday spirit. For a bit of inspiration, here are some of the amazing wrapping ideas team members have been sharing on social media over the last few weeks. For just $5.99 stuff stockings with Spirinett lollipops, the secret weapon for sparkling pots and pans after holiday dinners. 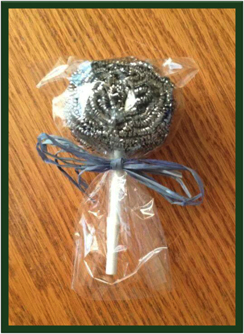 How about some yummy looking EnviroCloth ($19.99 each) candy to brighten-up someone’s stocking? Or, top it off with our adorable Fluff & Tumble Dryer Ball ($29.99) snowman to help loved ones rid their laundry room of dryer sheets, fabric softeners, and the toxic chemicals they contain. 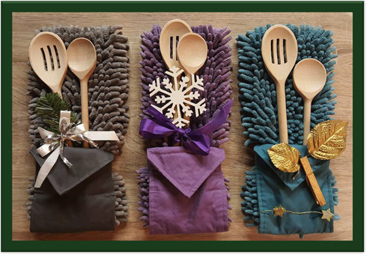 Pair our luxuriously plush Chenille Hand Towel ($24.99) with some attractive wooden spoons (or maybe our Stainless Steel Straws ($16.99)), plus a pretty holiday decoration and viola — a gift any host will appreciate. 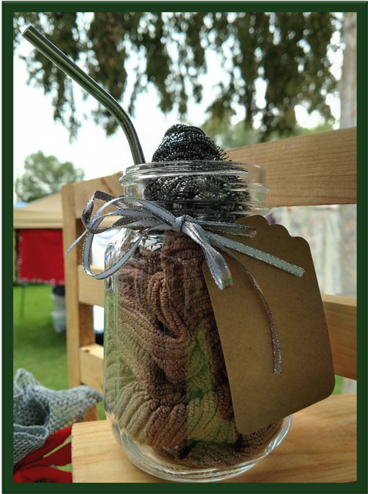 Or, role a Kitchen Cloth ($10.99) into a mason jar and top with a Spirinett — So easy! There are countless ways to introduce your loved ones to our revolutionary microfibers. 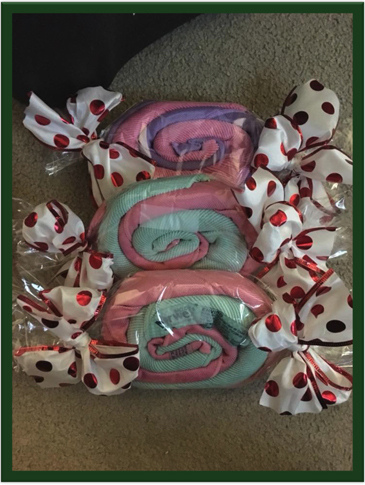 While you may want to reserve the entire Norwex Household Package ($52.99) for someone pretty special, tie up a rolled WindowCloth ($19.99) or EnviroCloth ($19.99) with a colorful bow and you have a festive way to share these household must-haves! 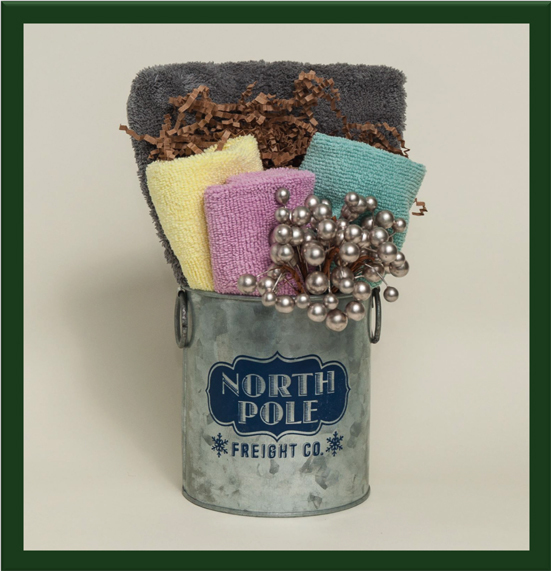 The North Pole bucket or the mitt of microfibers with the Ultra Power Plus Laundry Detergent sample ornament are also great ideas. Who doesn’t love a gift basket? 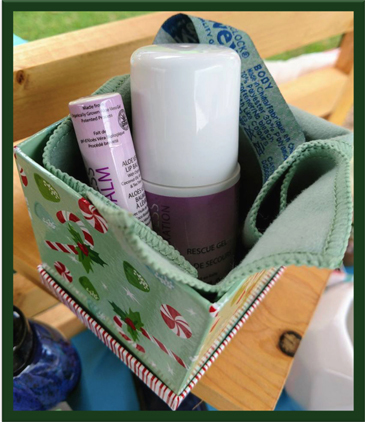 Norwex offers such an amazing variety of products that you can put together a customized gift basket for just about anyone on your list. Whether you want to treat your sister with the Body Cloth and Timeless Natural Hand Cleaner, the family chef with a deluxe kitchen cleaning set containing the EnviroSponge, Norwex Dishwashing Liquid, a sample size of the multi-use Ultra Power Plus Laundry Detergent, EnviroCloth, Window Cloth and Dish Cloth, or mom to a spa package with Timeless Rescue Gel and Timeless Lip Balm, we have something for everyone. 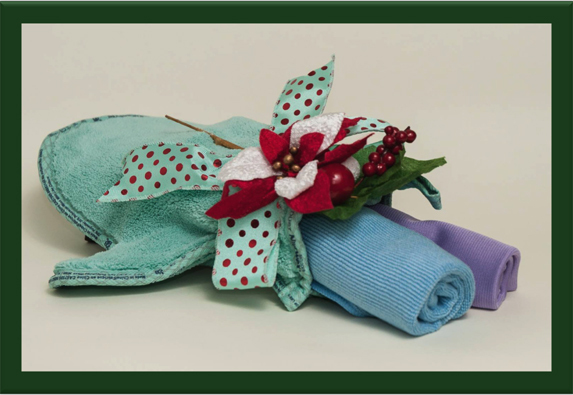 Look for additional holiday gift ideas and how you can make Norwex look festive, on my Pinterest pages. 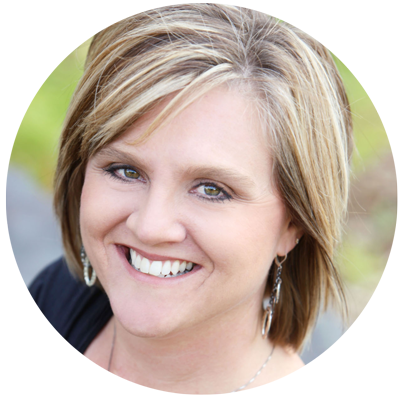 For more information on any or all of these products, visit my online store. Happy holiday shopping! 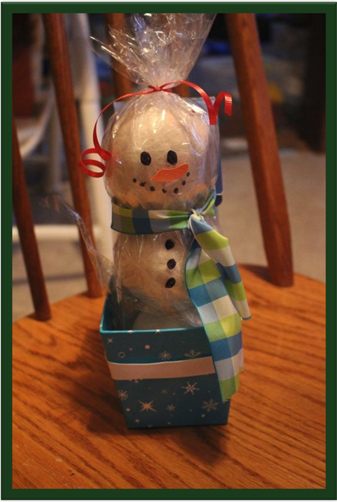 Thanks to Samantha Dawn Trehearne, Amy Martin Schaafsma‎, Tina Chelios, Jen Geisinger and the many other Go Green Team members who have been sharing their fantastic holiday ideas!